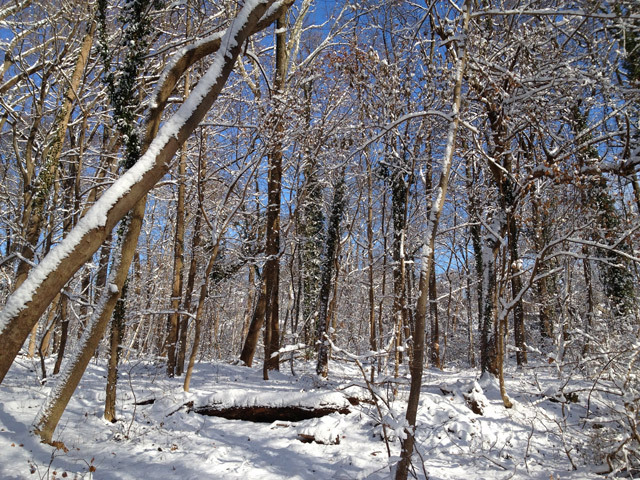 The Cresheim Trail ramble has been rescheduled for March 15th. This new date will allow us to enjoy the trail in warmer weather, without snow, yet before the leaves come out, for best visibility. Participants will get an overview of the Montgomery portion of the Cresheim Trail, as we travel by car and on foot to get an overview of the proposed alignment. In the meantime, see you on the trail!